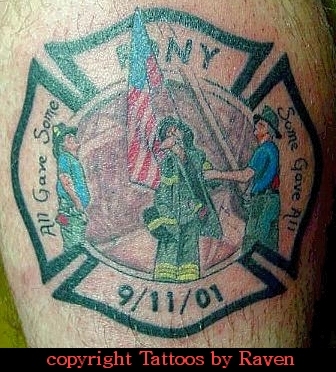 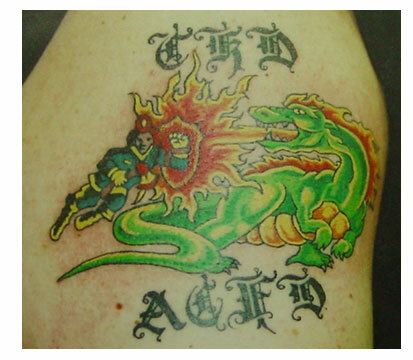 These incredible tatts were featured in an about.com article on 9-11 Memorial Tattoos. 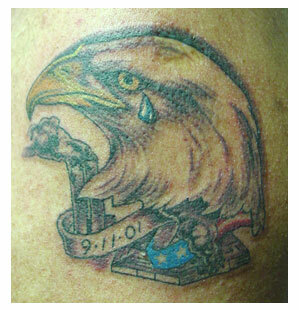 The artist, Raven, was more than happy to let us display this pics on our site. 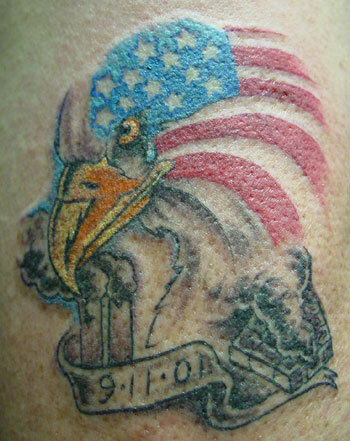 She has a web site with lots of examples highlighting her talent; to visit Raven's web site click here. 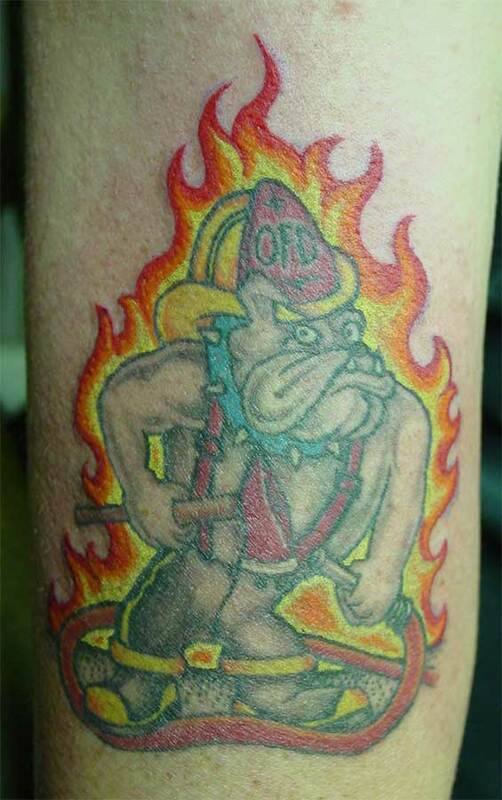 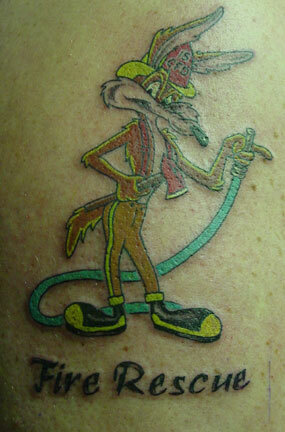 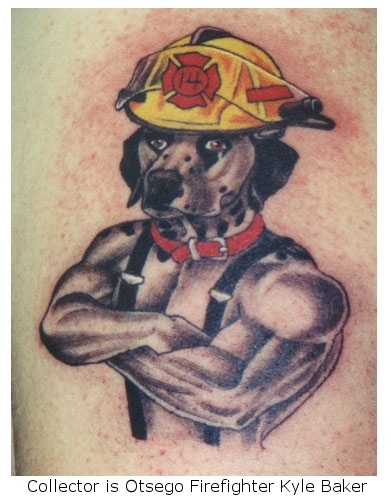 Here are some other fire fighter tattoos from Raven.